ROME -- Italy's final decision that would ratify a new government requires the formal approval of President Sergio Mattarella and then a vote in Parliament. In the meantime, rarely have so many studied the Italian Constitution. The reason: Article 95, which spells out the responsibilities and duties of the premier, in this case the nominee Giuseppe Conte. Conte is a bright, well prepared professor, but devoid of any political or administrative experience whatsoever. 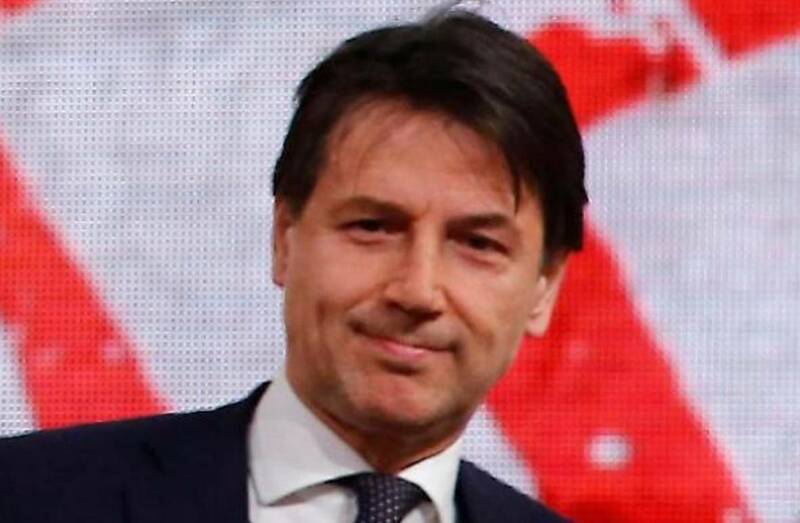 On Monday Luigi Di Maio, who heads the Movimento 5 Stelle (M5S), and Matteo Salvini, head of the Lega (the League), each separately gave Professor Conte's name to President Sergio Mattarella as their choice to head an anomalous biparty coalition. Normally a politician would head the executive government, but in this unique situation, both political leaders -- despite agreeing after 45 days to form a governing alliance -- refused to agree for the other to be premier of their joint government. Conte is therefore a de facto technical head of government even though neither Di Maio nor Salvini would accept this definition. As president of the Council of Ministers, specifies Article 95 of the Constitution, Conte must "direct the general policies of the Government, and is responsible for them. He maintains the unity of police and administrative direction, promoting and coordinating the activities of the Ministers." What policies? 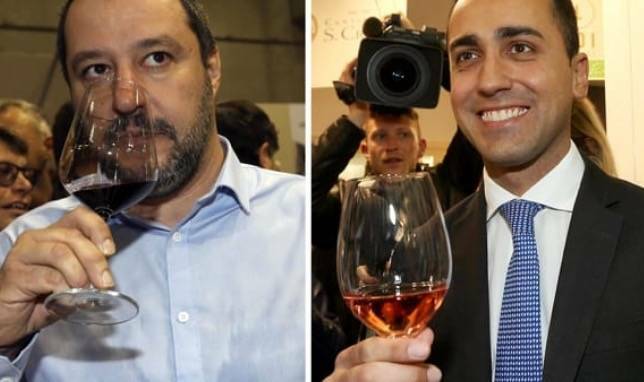 Albeit quarreling noisily in the past, Di Mario and Salvini have jointly elaborated what they call a "contract" for governing. The "contract," however, if in respect to the Constitution, is not supposed to allow Italy to ignore its European obligations nor to ignore or change its international alliances, beginning with NATO. However, Salvini has called for greater links with Putin's Russia and for Italy to quit the Euro. And herein lies another problem: the North-South divide. In the past it has been the result of geography, education, labor (industry vs. agriculture) and -- dare I say? -- the historic culture of the pre-drug Mafia-type organizations. 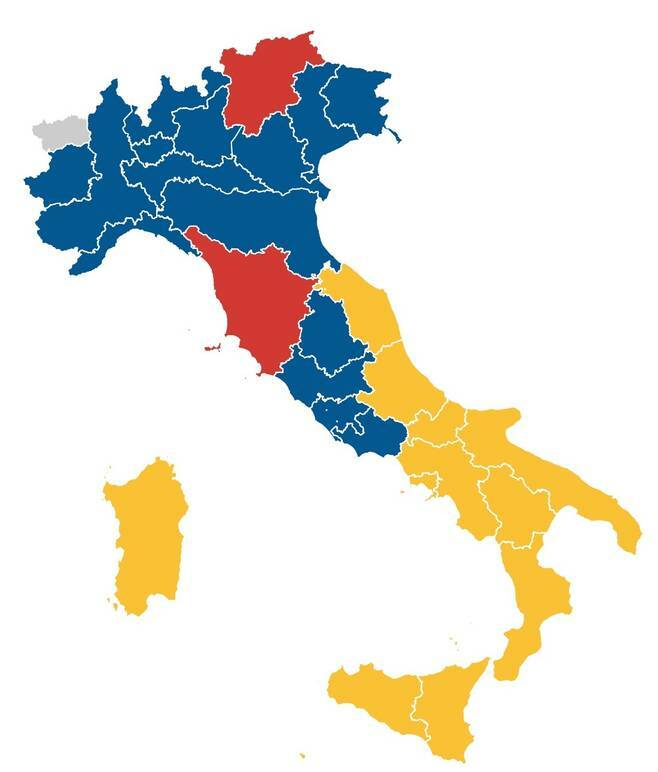 In the last national general election Di Maio's M5S was massively voted in the South, but not the North, while Salvini's message, with its anti-immigrant bias, was massively voted in the North but not in the South. As some here have warned, if and when it comes to new elections, there is a risk of increasing the already existing North-South divide. Conte is "a hostage of the parties," trumpeted one headline. Conte's background is interesting. Born at Volturara Appula, near Foggia in the Apulia Region of Southern Italy, Conte, 54, received a strong Catholic education before graduating in law from Rome University. He is described as a devotee of Padre Pio, whose shrine is in San Giovanni Rotondo. An expert in civil law, Conte has spent periods of study at Yale and Duquesne in the U.S, in Vienna, at the Sorbonne, at Cambridge in the UK and at New York University. In Italy he has taught at Rome's Luiss University and now teaches at Florence University, where one of his students said he is noted for a real dislike of Italy's over-bearing bureaucracy. He is a member of the cultural commission of Confindustria, the national association of industrialists, and is described as an expert in the "management of large businesses in crisis." He became a spokesperson for the M5S -- "a marvelous, incredible political laboratory" -- while recently admitting on national TV that in the past he had tended to prefer the politics of the left. "Despite his having no political nor administrative experience whatsoever, he is quoted as saying that he is an excellent listener, and long accustomed to negotiating between individuals who stand at a distance from each other. Significantly, former Premier Silvio Berlusconi, 81, plans for his Forza Italia party to vote against the government, which means voting against his ex-partner Salvini. Giorgio Meloni's Fratelli d'Italia, the third component of their rightist electoral coalition, was invited to join with the Big Two but has turned them down. Meloni's party contributed 4.3% to that alliance, Berlusconi's Forza Italia 14% and Salvini's Lega 17.4%. In respect to Di Maio's 32.7%, their defection leaves Salvini on his own and decidedly weakened vis à vis Di Maio. At the same time, polls show that both Di Maio and Salvini dropped in popularity by 1% in just one week.